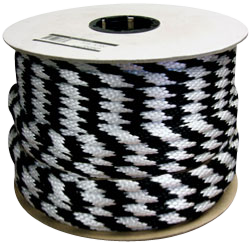 Multifilament polypropylene halter and lead rope is ideal for harnessing animals. 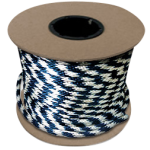 Very Also known as derby rope, multifilament polypropylene halter-lead rope is very soft and supple, making it ideal for harnessing animals. 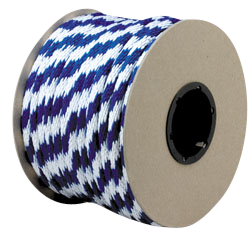 Good resistance to abrasion, rot, mildew, UV light, and most common chemicals. 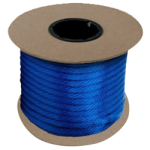 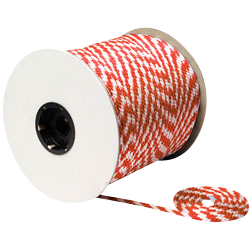 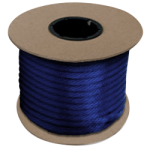 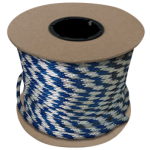 Useful in any application where high visibility cordage is needed.